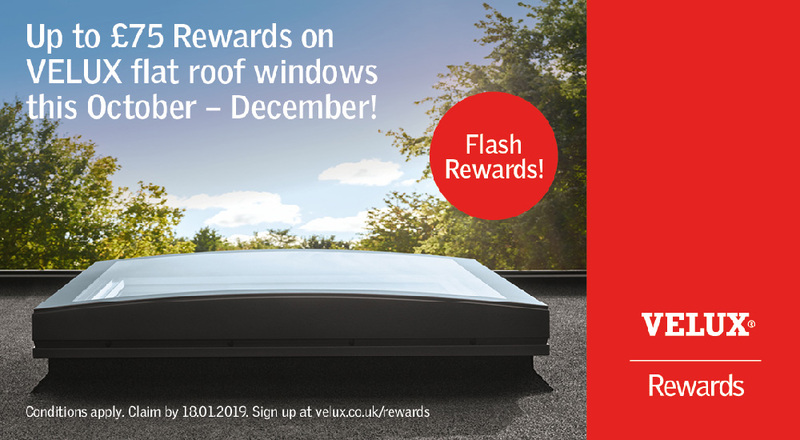 As if the last VELUX rewards offer wasn’t enough, you can now earn up to £75 of rewards on VELUX flat roof windows from Roofbase until 31st December ’18! Our merchants stock the full range of VELUX flat roof windows, with a wide range of sizes and options to best suit your project. Simply make any purchase by 31st December 2018, then log in or sign up at velux.co.uk/rewards and upload your proof of purchase to earn rewards. Just remember to register your purchases before 18th January 2019, and don’t forget – the more windows you buy, the more rewards you will earn! 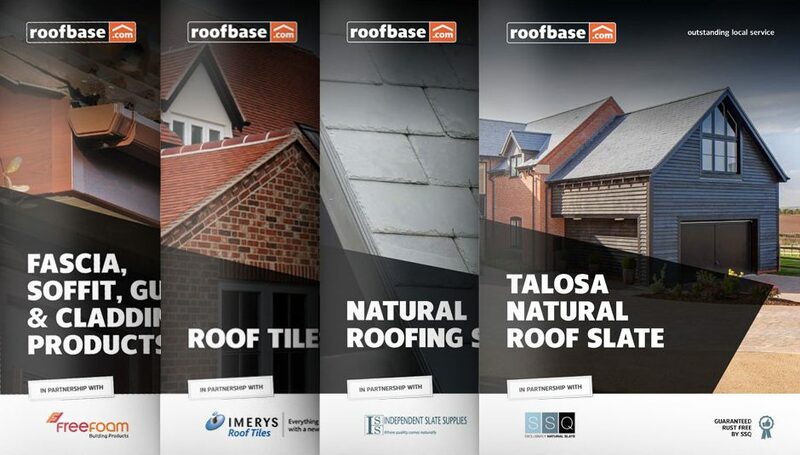 If you need any advice or a quotation on our VELUX flat roof windows, please contact your local branch and speak to a member of our experienced sales team who are on hand to answer your questions and support your roofing projects.